From fashion bloggers finding the perfect spot to pose, to families catching just the right light for a group photo, nearly everyone has traipsed over to the bustling streets of BGC for a photo op. 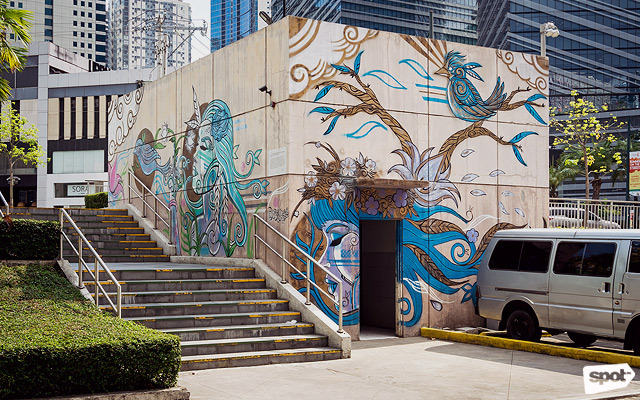 With back of house walls painted in large multi-colored format murals to tiny photo realistic frescoes hidden in secret alleyways and corners, BGC is moving urban design in Metro Manila towards a more cohesive, forward-looking direction. 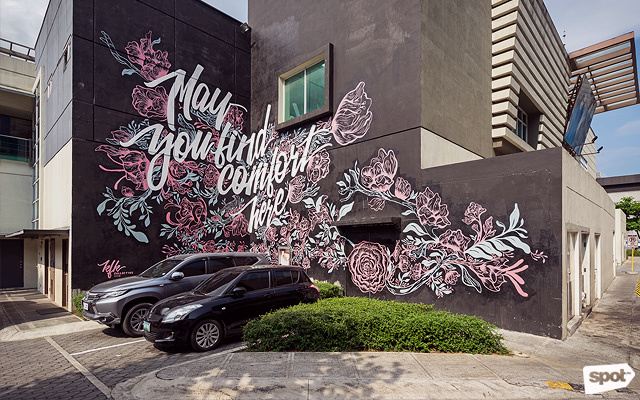 With a specific branch dedicated to a public art program, Bonifacio Global City promises to offer the public even more visually pleasing attractions in the future. Art Program Officer Martha Asuncion discusses the new wave of art-infused city planning prevalent in BGC. 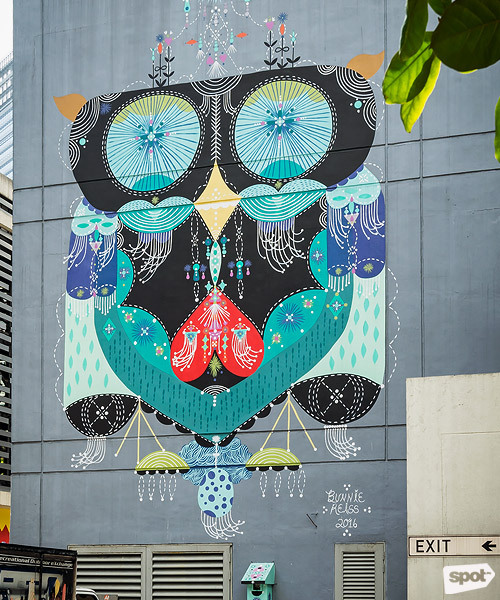 The ArtBGC Mural Festival was born out of Bonifacio Global City's rapid development. 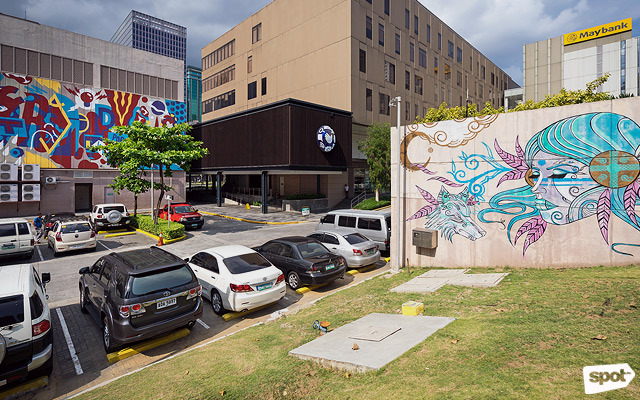 Bonifacio Art Foundation, Inc. is the project proponent of Art programs in BGC, which started with monuments and installations in empty lots to give the city some soul and personality. We met LeBasse Projects, an LA-based art consultancy firm, in 2014. 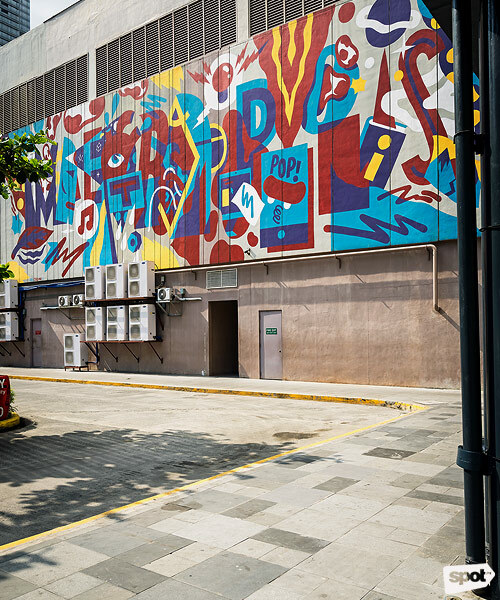 They had experience in putting up larger-than-life murals around the world and guided [Bonifacio Art Foundation, Inc. (BAFI)] through artist selection, curation, logistics and putting up the festival. The rest, as you can see on our walls, is history. The empty lots we worked with began to fill up, suddenly there weren’t any spaces to work with. We then turned our attention to plain, flat surfaces—trash cans, transformer vaults, trees, sidewalks. 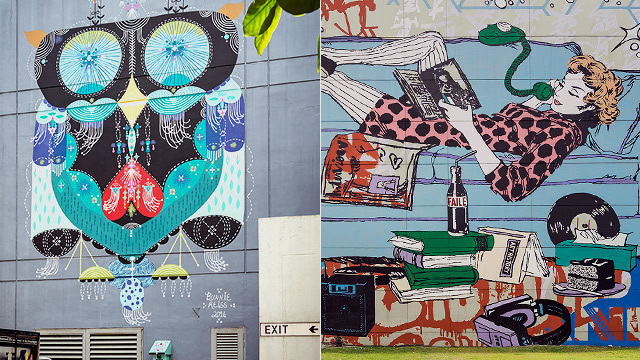 We pulled in a number of local artists to transform these mundane things into art. How did actual execution go? A project this wide in scope is definitely a lot harder than it looks. There are a lot of factors we needed to consider, and some that blindsided us the second time around. The whole team had to go through a lot of late nights, facing a fear of heights, just to finish the project. At the end of the day, our efforts create value for the community. If they like it, we know we did our job and did it well. 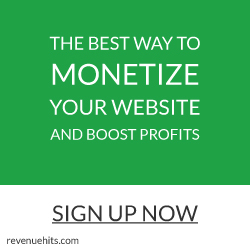 What criteria did you subscribe to when choosing artists? We wanted a good mix of artists and styles to be featured in the festival. We were lucky enough to secure a number of established street artists as well as a couple up-and-coming artists who had experience in doing art at a large scale. The sizes and shapes of the walls also helped in providing us variation. We looked through a number of portfolios to find the right selection. It was also important that everyone who participated had a good attitude and would work well with each other. Were the designs a collaboration or were they mainly the artists’ vision? Although each artist had their own vision, they would always have to adjust to the environment they were placed in. 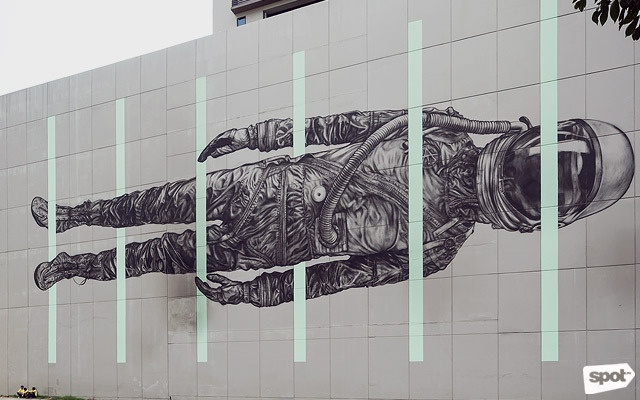 For example, Cyrcle's astronaut is lying on its side because the wall itself is horizontal. If the wall had been vertical, we can only imagine that the astronaut would have been positioned differently. 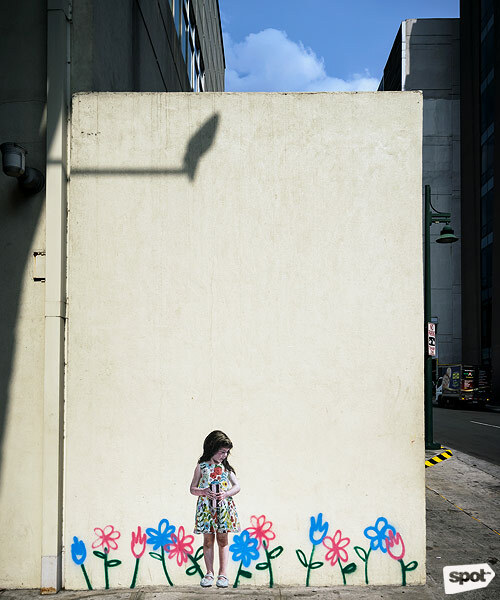 Pastel had originally chosen a different cluster of flowers for his work on Bonifacio Corporate Center but upon seeing the wall in real life and being exposed to Manila, he immediately changed the design to something that reflected our nation, namely, the calamansi and sampaguita. 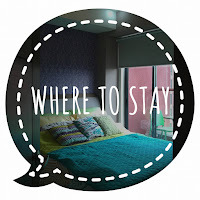 How do you think BGC as a whole changed when ArtBGC took place? 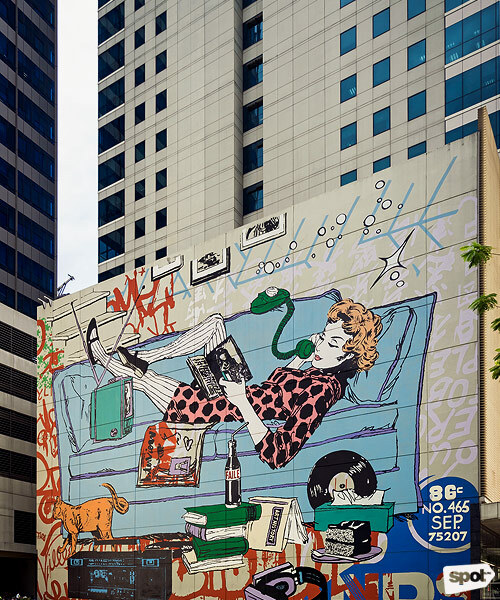 Art has always been a part of BGC's life but the city has definitely become a more vibrant place since the festival. 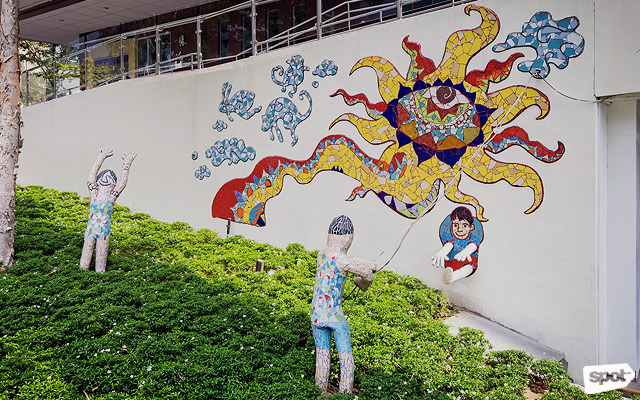 The murals reflect today’s culture—colorful and dynamic. Since the festival, every aspect of the city has stepped up their game in terms of communication, design, and service. It's really rewarding to watch BGC transform as its community does. Did it affect people’s perception of the environment, and did social interactions change within the community? The mural festival really showed that art can exist on different surfaces. 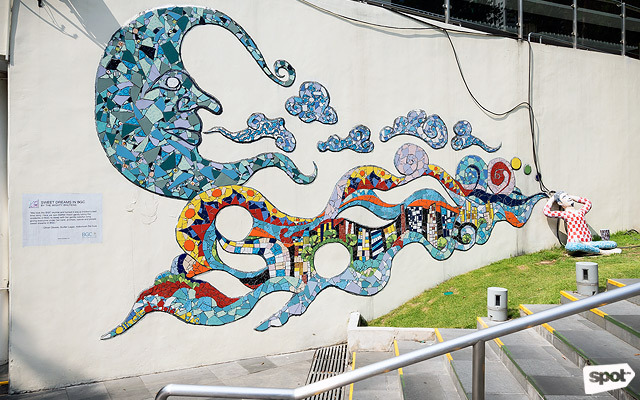 We hope that it has inspired the community to incorporate more art into their daily lives. 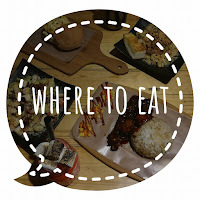 Walking around BGC has become more interesting and less of a chore. In fact, walking is preferred because you would miss out on all the art if you didn't! 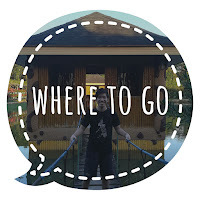 What kind of support did you get from the community for the project? We were lucky enough to secure generous partners for the festivals. From flying the artists to feeding our volunteer army, the feeling of community was palpable thanks to the various companies who came together to support BAFI's mission. They not only put up the festival but also give it more depth by doing artist talks and walking tours— definitely something more interesting than just watching paint dry, literally. 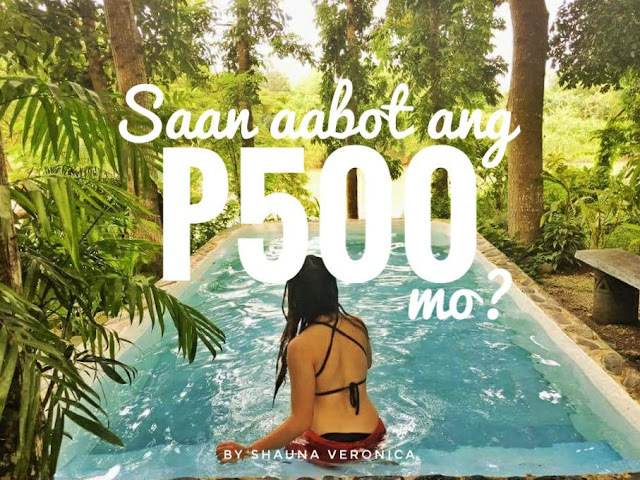 What is the biggest challenge in running ArtBGC? A big part of BAFI's job was really managing everyone's schedules. We have 10 days to come up with 11 works of art in varying scales and treatments. You have to make sure that the correct equipment and paint and people get sent to the right wall at the right time. Everyone should be focused on completing their respective murals but still having fun. The weather is also a force of its own. Our schedules become tighter because the rain makes it dangerous for artists to climb lifts. Other days, the weather turns so hot, it burns. Of course, we try to make the best of these situations by bringing out the giant umbrellas, water guns, and halo-halo. Which artworks do you find people respond to the most and why do you think this is the case? Everyone has their own favorite work for their own personal reasons—that's the beauty of it. 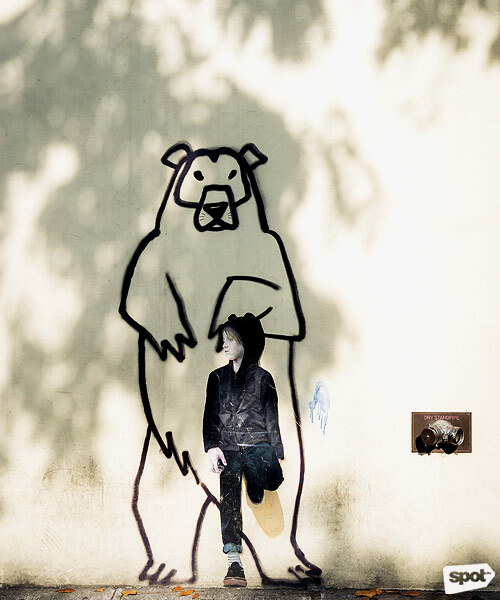 Each person has developed a personal relationship with the art in a variety of ways. It might be where they experienced their first kiss or where they got left behind. It might be where their dog likes to play or where their child learned to walk. It might just be their favorite color or they personally contributed a stroke or two of paint. Whether or not you like the artwork or hate it, it evokes an opinion and gets people thinking, talking and feeling. We will be hosting the second BGC Arts Center Festival on June 10 to 11. The theme that is being worked on is "Revealing the Beauty and Reach of Homegrown Talent and Creativity." BGC Arts Center specifically chose Independence Day weekend to hold the Festival so we could highlight the best of local talents as proof of the richness of Filipino culture. We have finished doing a call for proposals from production companies, individuals, and collaborators. Please stay tuned via our social media account @bgcartscenter or the BGC Arts Center website.